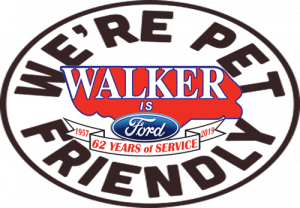 Walker Ford is your Pet-Friendly Dealership! 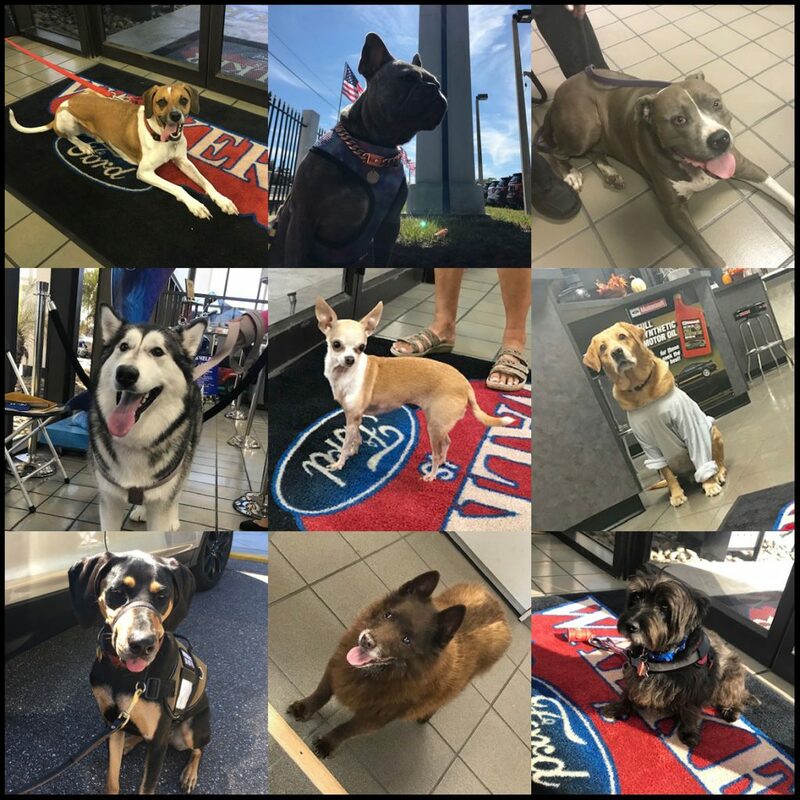 Next time you visit Walker Ford for Sales or Service feel free to bring in your furry friend! We are proud to be a pet-friendly Ford dealership that welcomes all well-mannered and vaccinated leashed animals. Your animals are allowed in the public area of the dealership and service department! While you’re furry Friend is here, they can meet and make new friends with other animals waiting with their owners. We make every effort to make our customers comfortable while they wait for a service or their new vehicle to be prepared for them. Stop by and find out why our customers love this open-door policy!